The modern warehouse is a facility that hinges on teamwork, communications and efficiency. It hasn't always been this way, though. 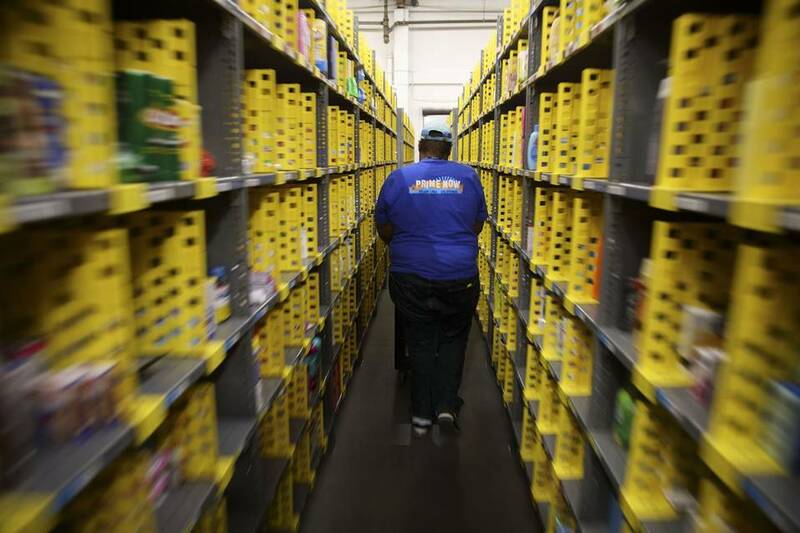 In the past, most warehouses were seen as dirty, unorganized and dangerous places to work. Warehouses are a crucial link in the supply chain, and the loss of product inside it — regardless of the reason — can lead to significant delays and costs for even insured tenants, and much worse for landlords. The key to surviving a loss is building up resilience. Past scrapyards, railroad tracks, stacks of old wooden pallets and rusty shipping containers here sits a nondescript warehouse, alongside a snarl of freeway overpasses, with two dozen trucks parked at its docks. This is where families across the dense New York City metropolitan area are getting their essential household shopping done. 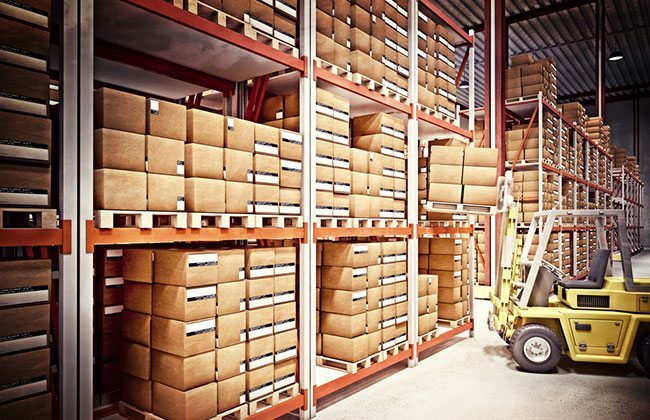 In case study after case study, interview after interview, and conversation after conversion, we're learning that the impact of digital commerce and the subsequent challenge of omni-channel fulfillment is now cutting across every manufacturing and distribution market. It's putting increased pressure on all the major modes of transportation and the distribution center operations that keep well-managed supply chains fluid in this dynamic, digital world. 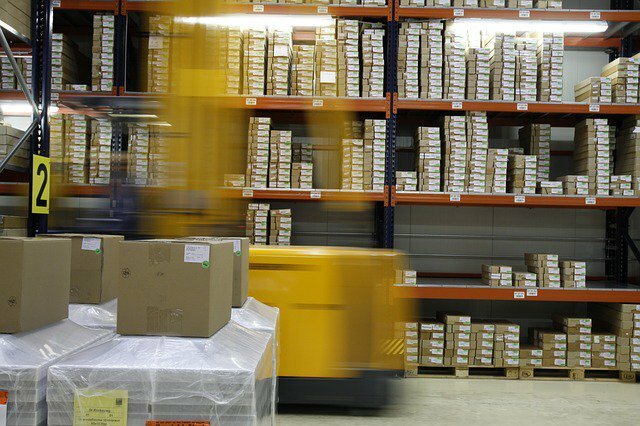 A warehouse management system is a software application that allows a business to monitor and track warehouse activities, including the day to day running of their order processes, inventory levels and stock locations. There are companies that deliver customized, user-defined supply chain solutions for organizations of all sizes.